Income tax is a direct tax collected by the Central Government and is levied on all income other than agricultural income on a person liable to pay such tax. The income tax on agricultural income is a state matter and only state governments can tax a person on agricultural income. The Income Tax Act, 1961, is the law governing tax on income of an assessee (person who is liable to pay tax). This legislation comprehensively defines different assessees, the rate of tax applicable to each one and other requirements. 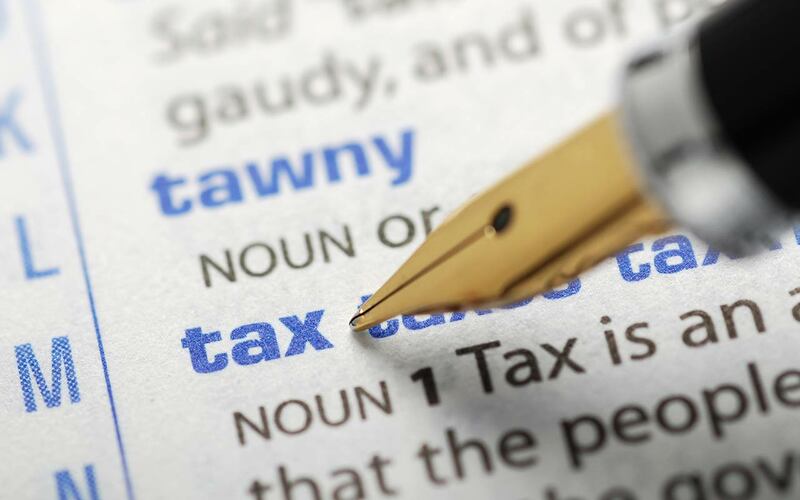 In terms of income tax law, a person liable to pay tax includes the common citizen, association of people, companies (domestic and foreign companies), firms and LLPs. The income of people and companies is computed under different heads and different types of deductions under the income tax law are applicable to different entities. Surcharge: 10% of income tax, where total income exceeds Rs.50 lakh up to Rs.1 crore. Surcharge: 15% of income tax, where the total income exceeds Rs.1 crore.